Black roll for slicing. 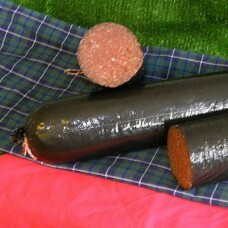 Award winning black pudding made on our premises. 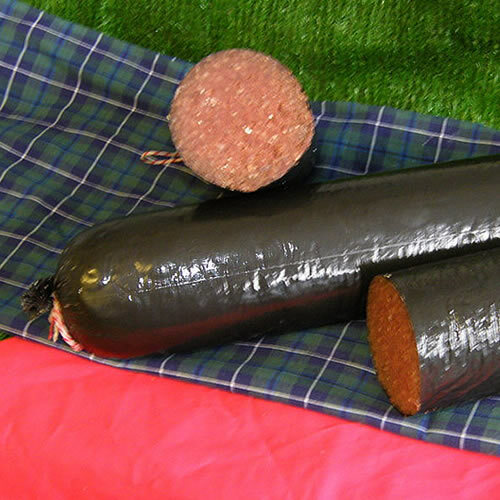 Nearly as famous as our haggis.